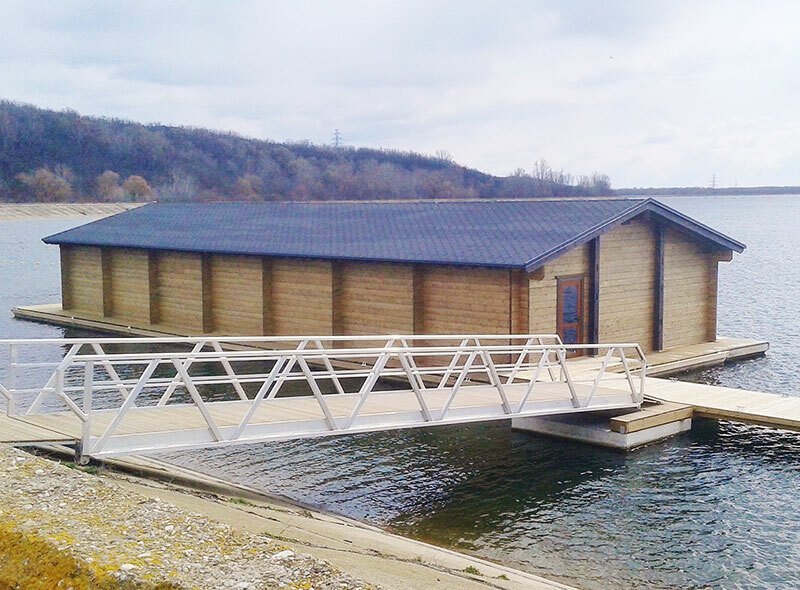 Floating Service Buildings are economical to purchase, do not use up valuable land and have low life cycle costs. 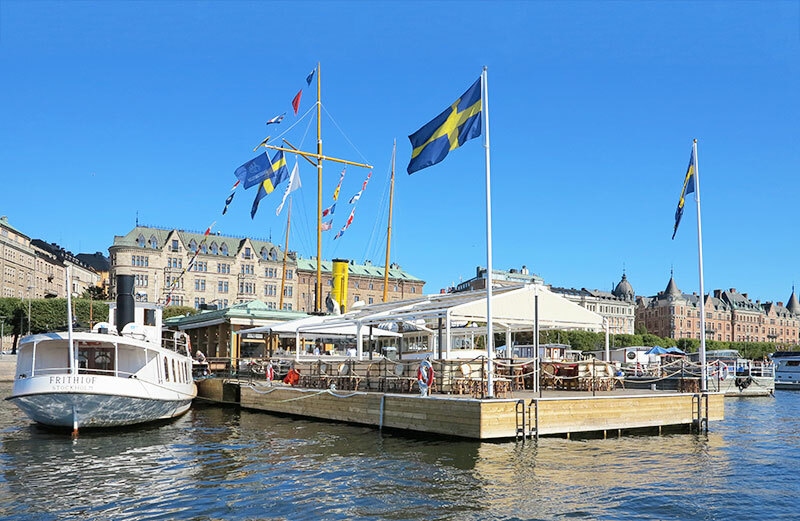 Marinetek’s Intelligent Floating Platform is maintenance-free, does not harm the seabed or marine life and lasts for at least 50 years. 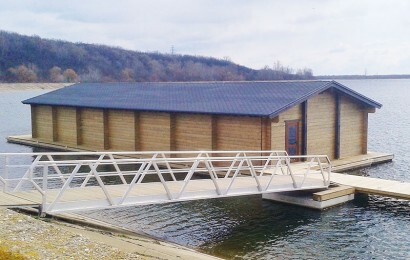 A modern marina must offer more than just berths and Marinetek’s variety of Floating Solutions and other essential structures – such as utility and service buildings – can be used to add valuable amenities. 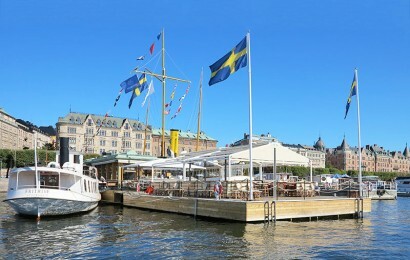 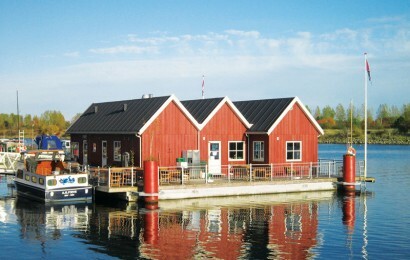 Floating club houses, cafés and office buildings are popular choices for marina operators and other on-site providers, such as customs and coastguard. 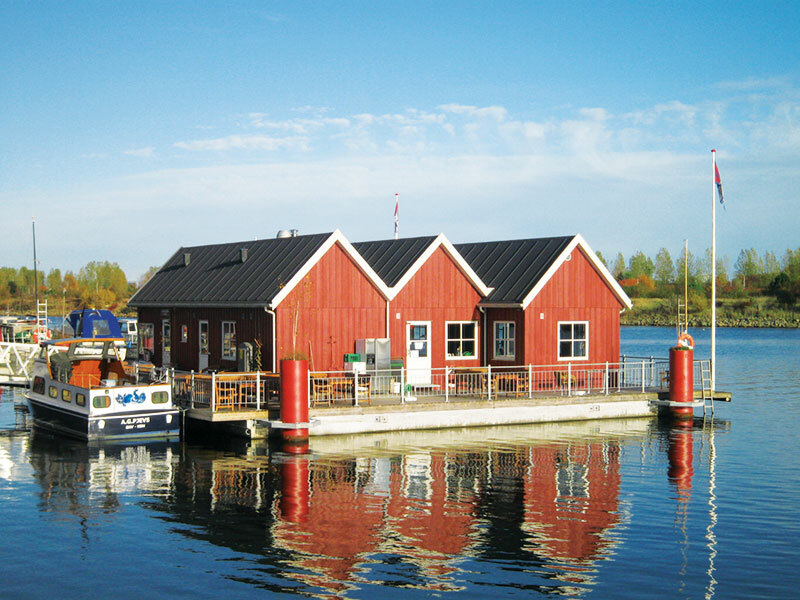 It is universally accepted that centralising revenue-creating operations has a positive impact on marina revenues and Marinetek’s Marina Service Buildings are examples of the turnkey solutions offered in the ‘all-inclusive integrated marina’.